Eldoret town is in the Rift Valley province. 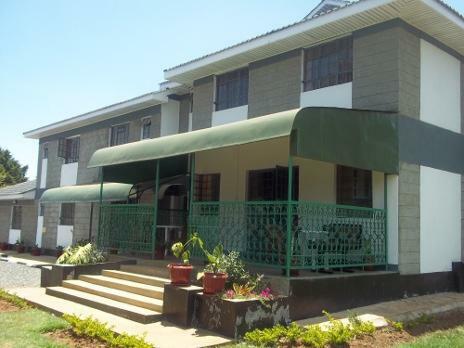 As the home town of the 2nd largest medical school in Kenya and Moi University accommodation in Eldoret ranges from 4 star hotels, camp sites, self-catering cottages and budget bed & breakfast Inns. 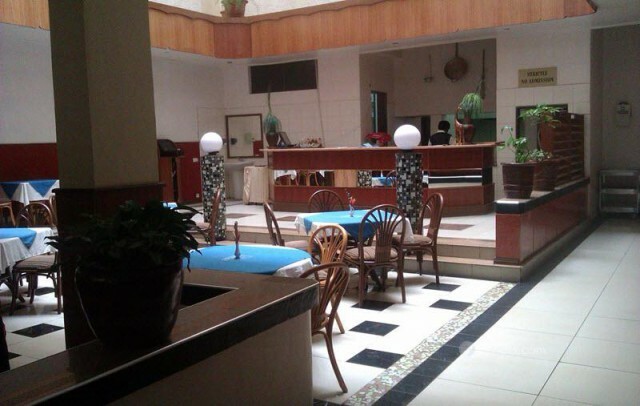 Hotels in Eldoret include Sirikwa Hotel, Clique hotel, Hotel Comfort, Sirikwa hotel among others. 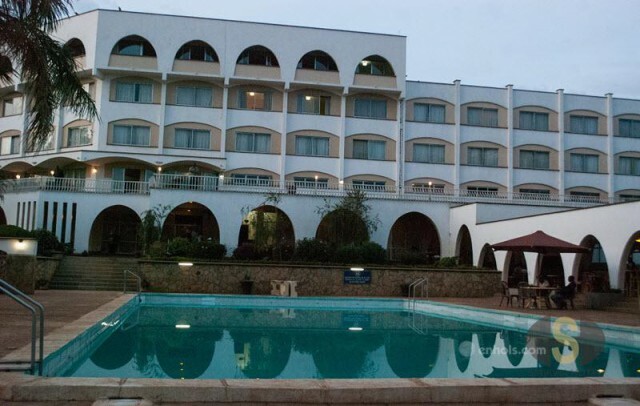 If you are looking into enjoying your stay at Eldoret without spending too much on accommodation, you could opt to stay at Naiberi River Campsite and Resort, Sego Safari Lodge and Sirikwa hotel which boasts of fair prices while offering some of the best services. 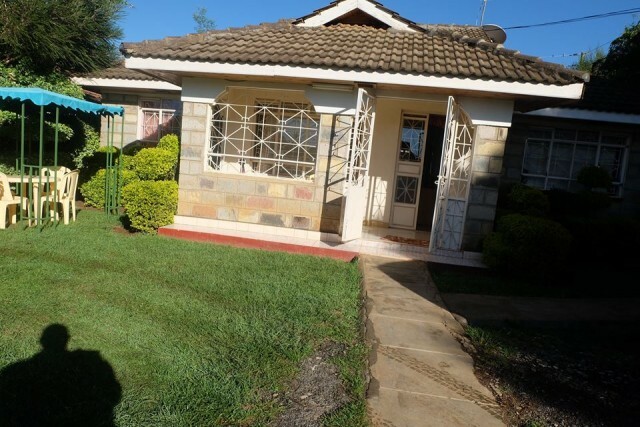 If you are visiting Eldoret with your family and there are small children in the family, then make Poa Place your accommodation option. Poa Place provides family rooms and a playground for the young ones to play so that they do not get bored. 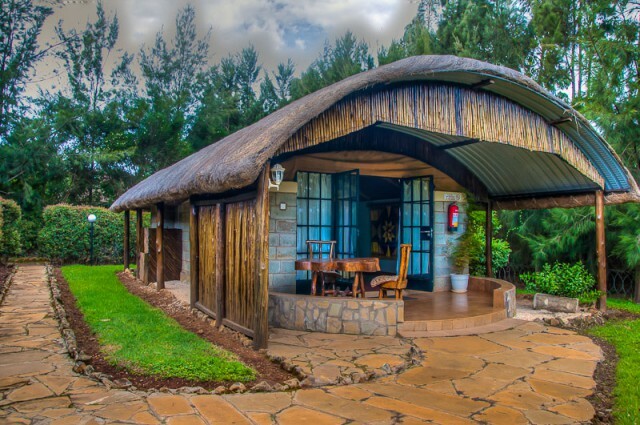 Naiberi River Campsite and resort in Eldoret provides various accommodation options that includes dorm rooms, cottages as well as a campsite for those interested in taking up camping in Eldoret. 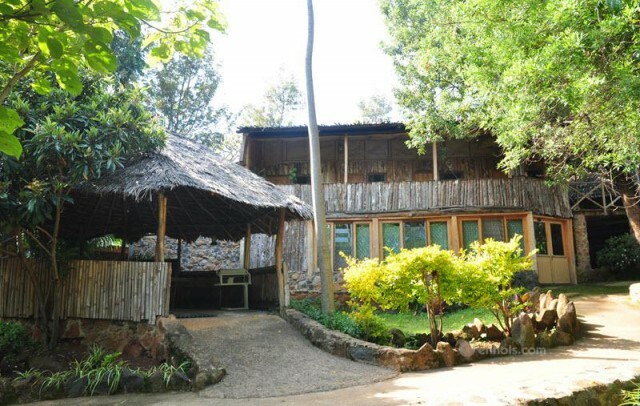 Sego Safari Lodge also offers camping grounds to those who are not interested in being accommodated in their beautiful rooms. Thinking of making Eldoret your conference destination? 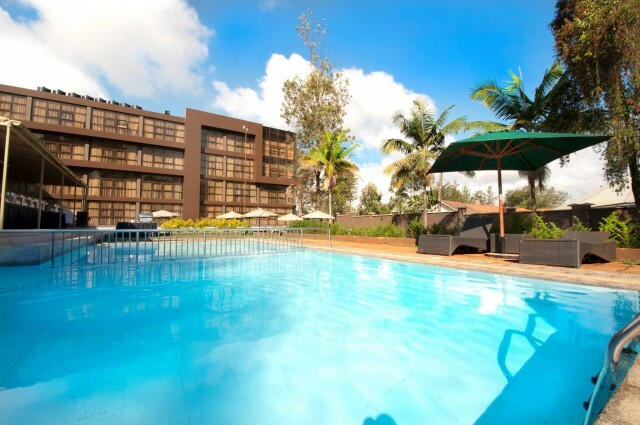 Then worry not as there are various hotels in Eldoret that provide conference halls to fit different numbers of people. 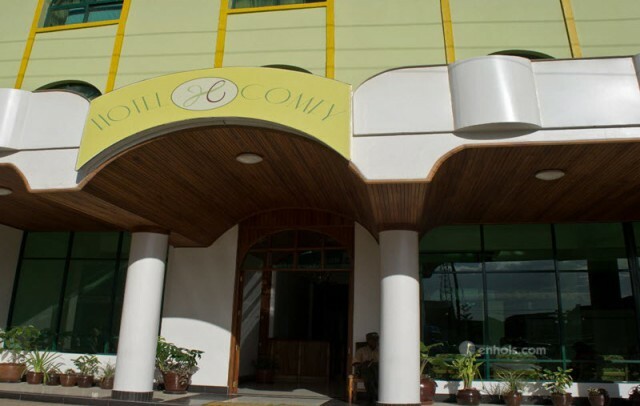 Hotels in Eldoret that provide conference facilities include Klique Hotel, Hotel Comfy, Boma Inn and Sirikwa Hotel. Results 1 - 10 of 10 for "Accommodation in Eldoret"
Eldoret is the largest town in Uasin Gishu County and the food basket of Rift Valley. It is an agricultural and educational town. It is surrounded by fertile lands and large tracts of wheat farm. The town is also home for most legendary Kenyan runners and prominent political leaders. The topography of surrounding environment is a sight to behold; expansive highlands, valleys and hills with naturally occurring rivers and streams. The night life in the town is very active with students and locals filling most of the social joints to include Spree, Black ball, Naiberi river camp among many. 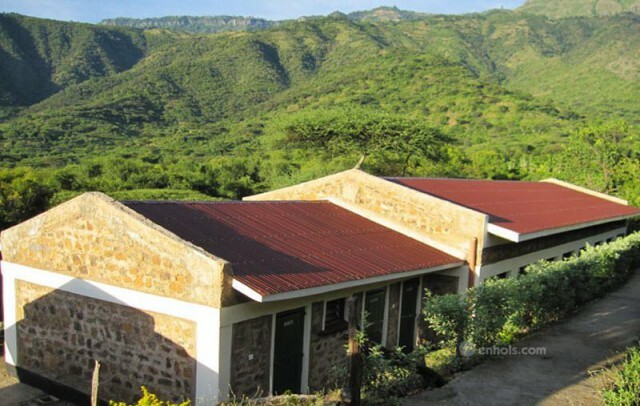 It is also home to International Association of Athletics Federations High Altitude Training Center which is visited by both International and local professional runners.